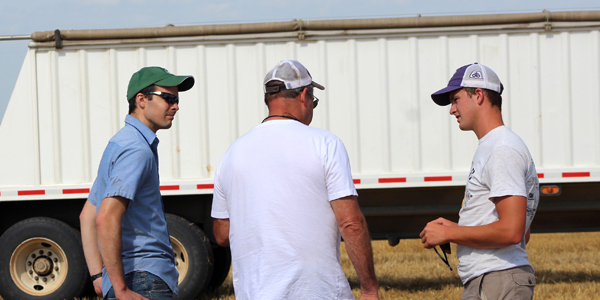 NWF sees its educational outreach as central to its work to further advance the future of the wheat industry. Through scholarships and educational programs, we provide opportunities for growers and future leaders to learn more about the wheat industry. NWF is proud to partner with BASF in a scholarship program honoring longtime wheat industry friend and BASF employee Jerry Minore. 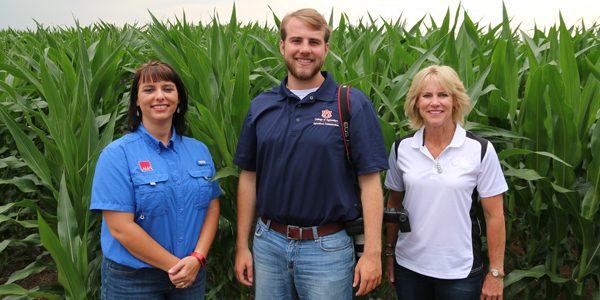 The scholarship is available for students pursuing careers in the agriculture industry. More information is available here. Have questions? Read the Minore Scholarship FAQ document here. NWF serves as the coordinating organization for the Wheat Innovation Alliance, which is a coalition of wheat chain groups united by commitments to innovation in wheat production and to achieving acceptance for the introduction of wheat enhanced using biotechnology. NWF has sponsored learning center sessions at Commodity Classic for a number of years. Learn more about the 2017 Commodity Classic Learning Center Sessions here.